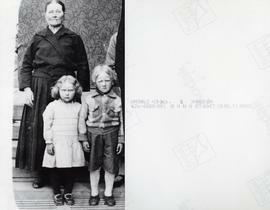 The Kantokoski (Koski), Koivula, and Korpela families originated from Finland, but many members immigrated to Sudbury and other parts of Canada and the United States. These families inter-married over the years and have many shared descendants who settled in Sudbury. Sous-Fonds, Series, File and Item lists available.